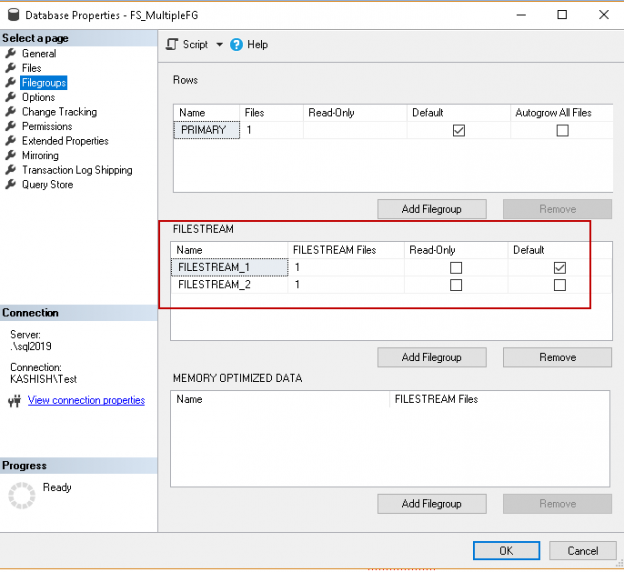 In this article, we will discuss and learn basics and all details about SQL Server data type converting operations and also we will review the SQL CONVERT and TRY_CONVERT built-in functions with various samples. 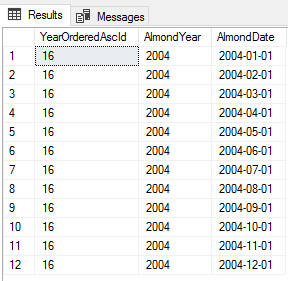 At first, we will explain and clarify syntax of the SQL CONVERT function and then we will learn how can we make data converting process numerical and date/time data types to character data. Data growth has raised the stakes in the market increasing the size of SQL Server estates that DBAs are expected to manage. Because of this, fast and efficient configuration management can be very helpful. 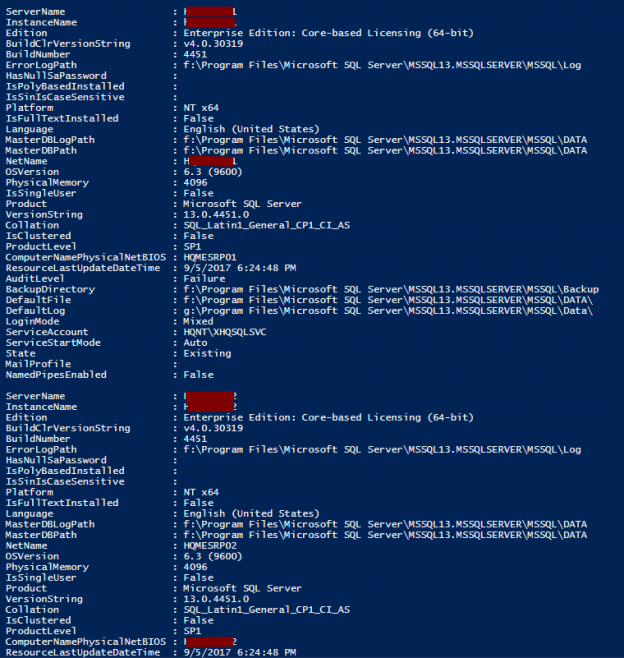 To this end, let’s delve into this article to generate a SQL Server inventory using PowerShell. From troubleshooting many data flow applications designed by others, I’ve seen a common pattern of over complexity with many designs. 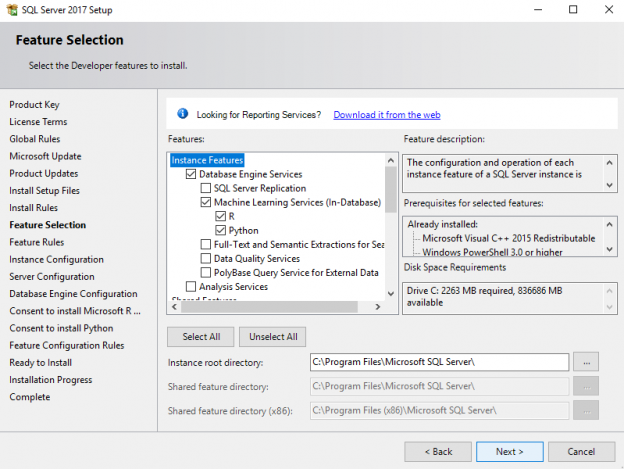 Putting aside possible risks by introducing too much complexity, troubleshooting these designs often involves opening many different applications – from a notepad file, to SSIS, to SQL Server Management Studio, to a script tool, etc. 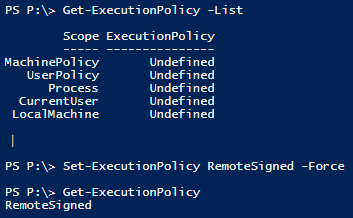 It may sound like many of these are doing a hundred steps, yet many times, they’re simply importing data from a file, or calling five stored procedures and then a file task of moving a file. This complexity is often unnecessary, as is opening many different tools when we can use a few tools and solve issues faster. DBAs have plenty of day-to-day tasks to do as part of administration, but one overarching task is managing the entire SQL Server environment. To do this, the full SQL Server estate must be discovered and inventoried. To accomplish that all SQL Server instances, that exist, must be found. CRUD operations are foundation operations every database developer and administrator needs to understand. Let’s take a look at how they work with this guide. This article will cover the STRING_SPLIT function in SQL Server including an overview and detailed usage examples. One calculation that you are almost guaranteed to have to produce in your career as a T-SQL developer relates to the calculation of a turnaround time. This is often a key KPI for measuring the performance of both individuals and teams, particularly when the business operates within a service-oriented sector i.e. customer support, transportation, healthcare etc. Turnaround time calculation does not only refer to business metrics rather any activity (i.e. ordering a pizza) with a recorded start and an end time can have its own turnaround time calculated. 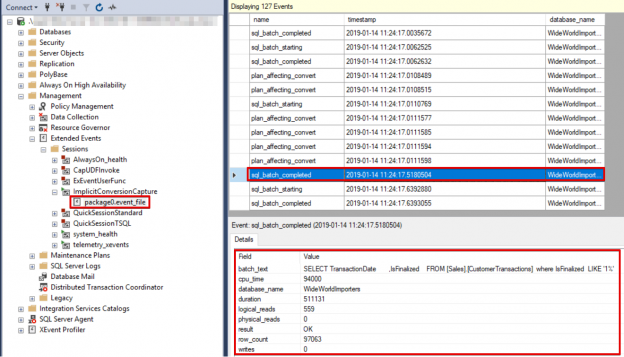 In this article we evaluate different options for calculating a turnaround time including using DATEDIFF function, creating your own user-defined function (UDF) as well as an integration with SQL Server Master Data Services. 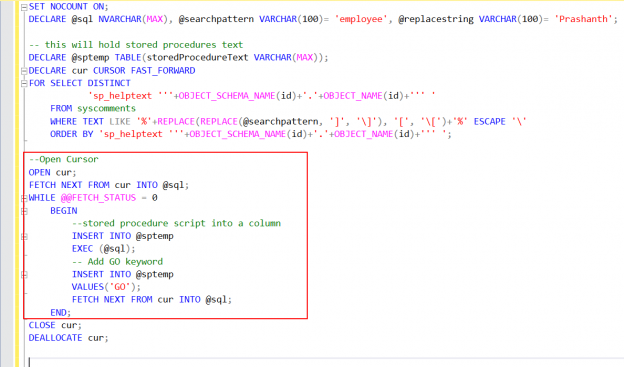 In this article, I’ll show you how to find and replace data within strings. I will demonstrate how to use the function SQL REPLACE, where you look for a substring within a string, and then replace it. A SQL index is used to retrieve data from a database very fast. Indexing a table or view is, without a doubt, one of the best ways to improve the performance of queries and applications. A SQL index is a quick lookup table for finding records users need to search frequently. 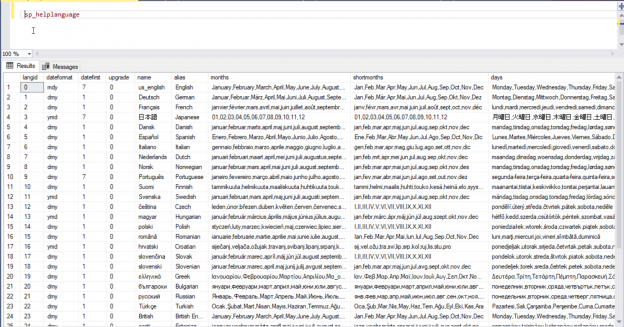 An index is small, fast, and optimized for quick lookups. 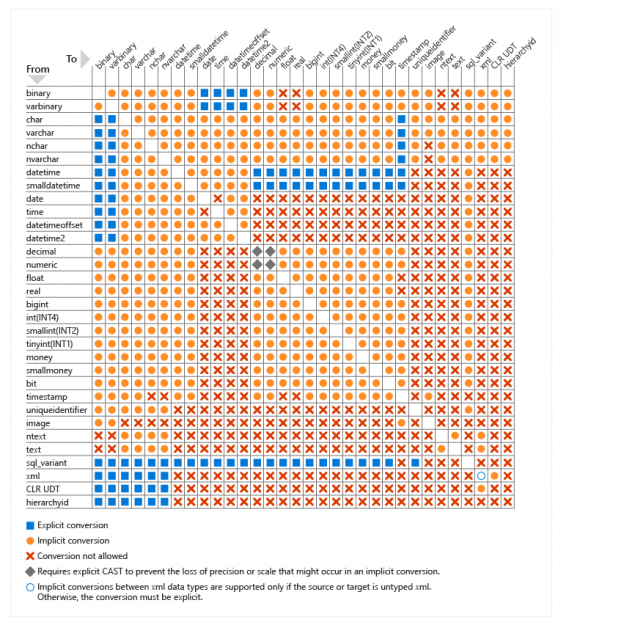 It is very useful for connecting the relational tables and searching large tables. In this article, we’ll walk-though two other important SQL aggregate function, SQL COUNT and COUNT_BIG. 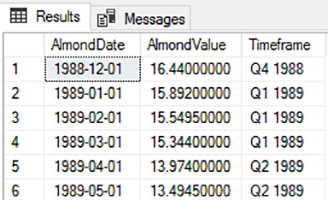 In the previous article of this series, we covered how to retrieve data, join tables, work with dates and times, use window functions, filter data, and much more. 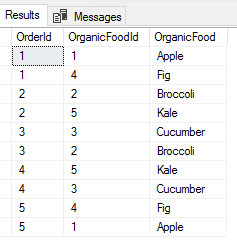 In this article, we’ll walk-through the concept of the SQL Order by clause and understand how the SQL engine works with the ordering result in a query. 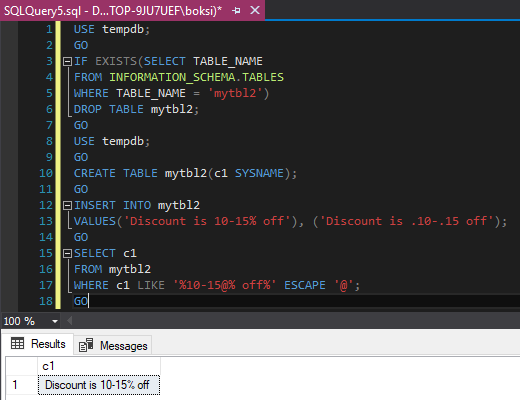 This article is an effort to discuss SQL Cast and SQL Convert functions as a follow-up to previous articles, in which we’ve discussed several SQL tips such as SQL Date, SQL Coalesce, SQL Union, SQL Join, SQL Like, SQL String etc. 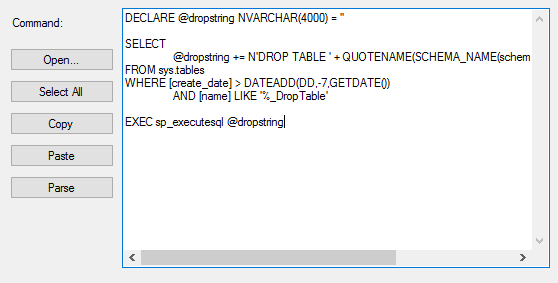 A SQL Join clause is put within a Select statement and at the end, it’s given a join condition, which tells the database how to fetch your data. 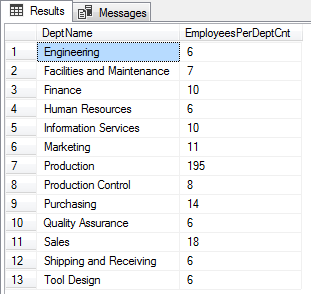 The column specified within the join condition must be preceded by a table name if the column name is the same in both tables. 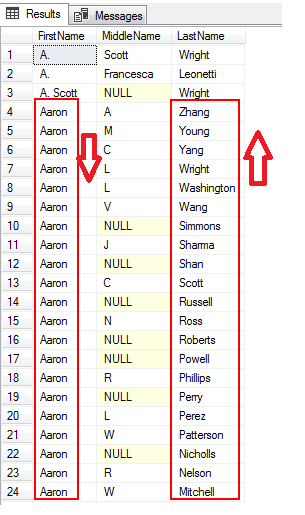 When a column is preceded with a table name, it’s known as a qualified column. The SQL Like is a logical operator that is used to determine whether a specific character string matches a specified pattern. It is commonly used in a Where clause to search for a specified pattern in a column. 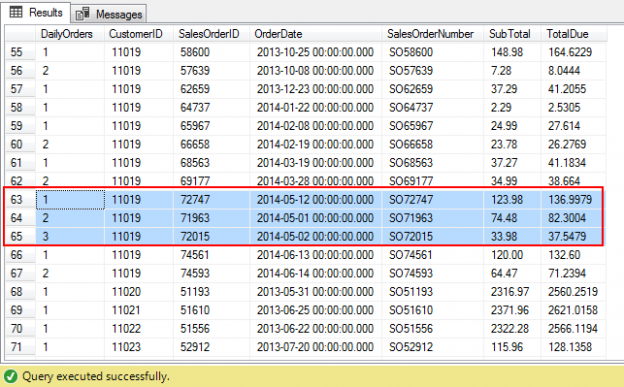 In this article, we’re going to discuss the SQL ROW_NUMBER function. 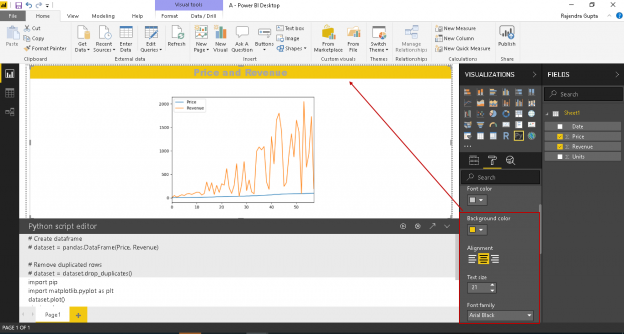 This is a continuation of the SQL essential series. In this guide, I’ll explain what a window function is all about, and you’ll see sample examples to understand the concepts behind the SQL ROW_NUMBER function.